Poll: Who will be the greatest villian?? Who will be the greatest most powerful villian?? And why?? 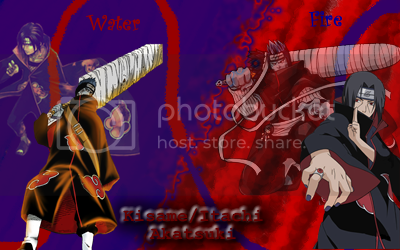 This post was last modified: 07-01-2007 11:40 AM by MangaAddict. 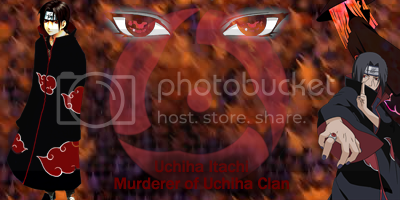 I am thinking greatest villain, not most powerful, will be Itachi, just because he is the person everyone is fixated on. lol may be because I am biased,, but you get what I am saying. This post was last modified: 07-01-2007 11:53 AM by Megabuster. Anyway, some people think that sasuke will turn inexplicably evil and will be narutos ultimate enemy, anyone else agree with that? ?